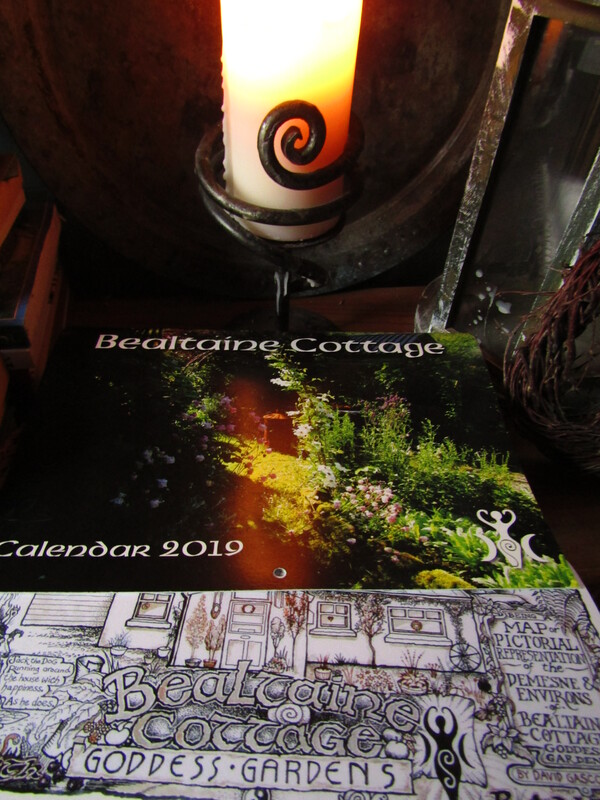 As more reports enter the public domain about the decline of flora and fauna in the natural world, the abundance and sounds at Bealtaine Cottage seems to soar. Those who attended yesterday’s workshop attested to this simple fact, as they explored the paths and gardens that link, one to another, in a seemingly endless journey through Nature. I am on the road less travelled. Something of a hermit in a world besieged by those who are driven by acquisition and spiralling discontent. 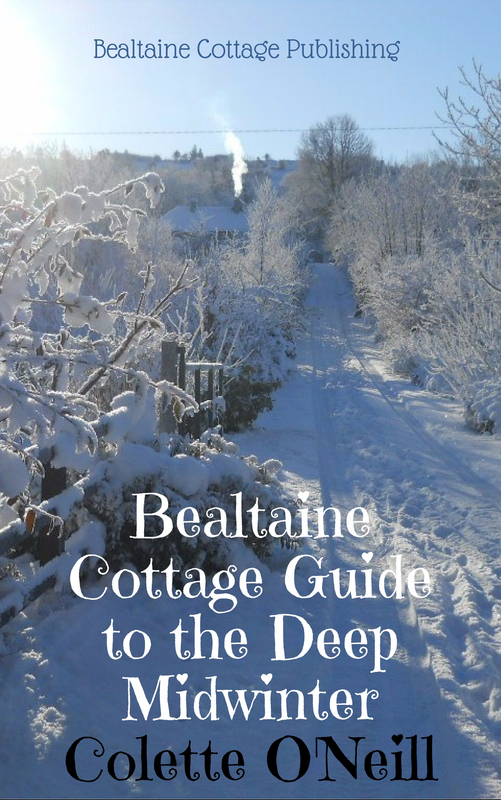 Bealtaine Cottage now exists as a Ark for Nature. 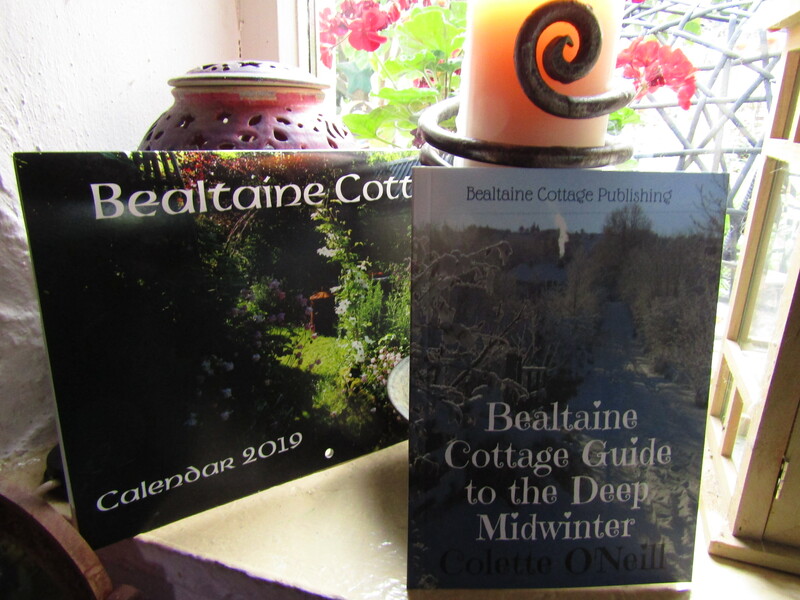 That which has brought humanity to this point of peril, exists outside of Bealtaine. 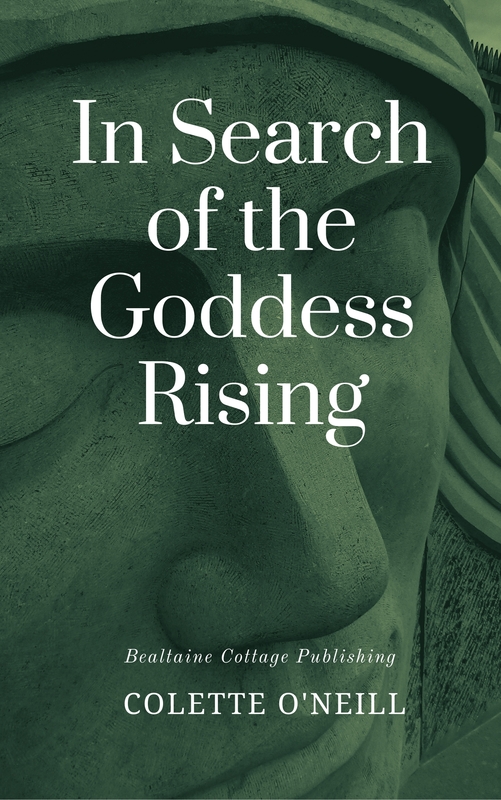 I continue to tend and stand guard on what, to me, represents the sacred, while churches, temples and shrines gather people to them, looking ever skyward for the meaning of life…yet life clings around their feet, plundered and stamped to dust. And so I continue on the road less travelled…happy and blessed to be so. I will be hosting another workshop on Saturday, July 1st. You are spot on as usual. So inspiring! I was just thinking of you this morning as I picked fresh chemical-free strawberries from my attempt at a Bealtaine-style permaculture fruit and veg garden. Such abundance that there are way more than enough for me, the birds, slugs (I don’t mind about some of these as I know a toad lives in the cool of the strawberry patch) and mice. No nets for the first time ever thanks to your example! As I picked I was surrounded by butterflies, bumble bees and hoverflies and listening to the songs of countless birds. Wonderful! Best wishes and blessings on your new home, Laura! Colette, I’m very sorry to hear about your recent issues with people online. I hope you are finding solace in the fruits of your labour. I’d like to sign up for the workshop, can you tell me how much it will be? I will book it through the donate button. Thanks so much and sending you good wishes, Sarah. Thanks for the email, Sarah. I walk a path where I believe in God my Heavenly Father as one who teaches us to care for this earth, Mother Earth, or reap the consequences which we already see all around us. When I’ve had a particularly rough day at work I will watch one (or a few) of your YouTube blogs and feel myself unwind. The videos of natures beauty and your calm narration does it. Thank you for sharing your beautiful place and words of experience..
Bonjour Colette! I am learning a lot from all your words and photos! This year the garden is looking better than ever! There are new flowers, never seen before, (some will call them “weeds”) In the past I was trying to get rid of them but now they are free as the wind! And soooo beautiful! As beautiful as the ones coming from the nursery! There is a corner of the garden, planned for the dogs…with a fence which disappear in the surroundings…And this corner is our best place to be when we want to cool off a bit…in the middle of the “timbered” which grew all by itself! Paradise! Eden! 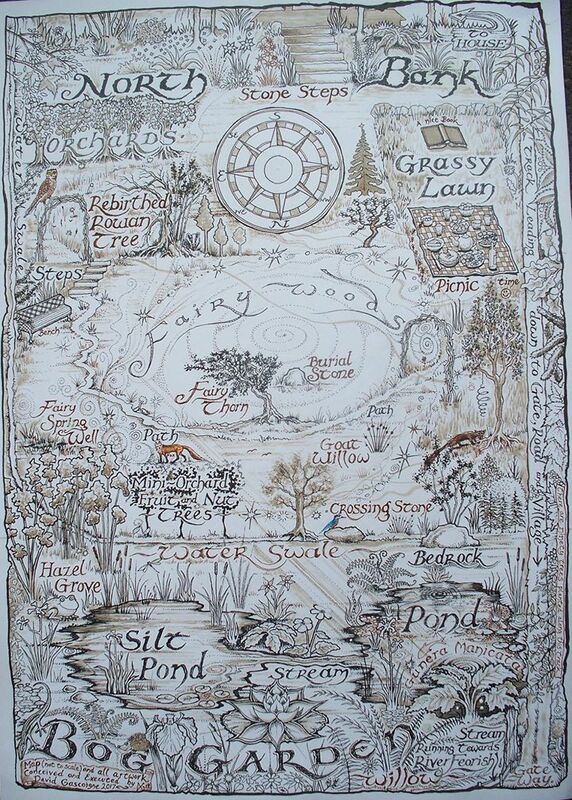 Beautiful little breeze, birds, wild flowers…and the dogs relaxing…And at night….Faeries! (well some people will call them “firefly” ) but I know they are faeries! 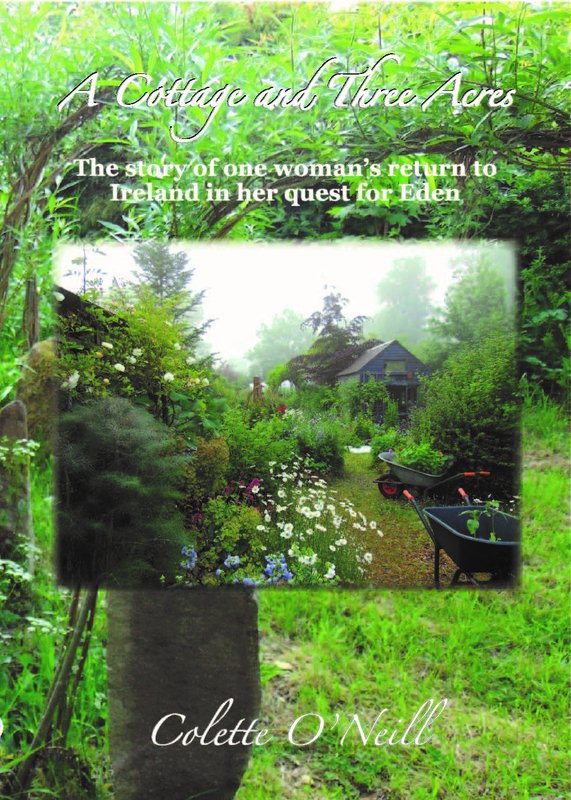 Thank you Colette for being the queen of the faeries!